*To celebrate the program’s first full year on Coursera, new learners can launch their career in IT support with their first month of learning free. Enroll in the Google IT Support Professional Certificate today to get started. It’s been one year since the launch of the Google IT Support Professional Certificate, and thousands of learners have enrolled to jumpstart their career in IT. This program is designed to help you become ready for an entry-level IT support role in about 8 months, with no prior experience needed to get started. Courses are taught by Google employees, hands-on assessments prepare you for work in the real world, and a video series on resume building and interview prep ensures that you shine in the job search process. The Google IT Support Professional Certificate program has signed on over 30 top employers –– including Home Depot, Cognizant, GE Digital, H&R Block, Hulu, Intel, Sprint, Walmart, Google, and more –– that are interested in considering those who complete the program for open IT Support jobs. After you earn the certificate, you can share your information directly with these employers. “I started the Google IT Support Professional Certificate program while I was interviewing with Cognizant Technologies. I believe all the training from the program has helped me better understand IT concepts as well as strengthen my confidence and knowledge, which in turn helped me pass my interviews, secure the job, and grow within the company.” – Gonzalo O. In 2018, the Google IT Support Professional Certificate also expanded access to the program through community college collaborations throughout the US. For learners looking to continue their learning journey, the University of London and Northeastern University now offer university credit towards an online bachelor’s degree for learners that complete the program. In an effort to provide greater access to the IT Certificate, Google.org has provided grants to leading nonprofits, including a grant to the USO to support transitioning military personnel, military spouses, and veterans. Now that you’ve learned about the various ways you can access the Google IT Support Professional Certificate, you might be wondering, “What does success look like after completing the program?” Take a look at how other learners who earned the Google IT Support Professional Certificate found careers doing what they love. As a lifelong athlete, Piper never considered a career outside of sports. That changed when six years of school left her with two degrees but no meaningful job opportunities. Without a clear path, Piper decided to take time to explore other options. She took a job in the shipping department of a chocolate factory in Bellingham, Washington, which gave her some exposure to IT. She often had to figure out the company’s shipping software on her own, and the more she experimented, the more she realized that loved working with computers. Piper started searching for online courses to boost her credentials and found Google’s Professional IT Certificate program. The courses expanded her computer knowledge, helped her understand high-level concepts, and gave her experience through hands-on labs. 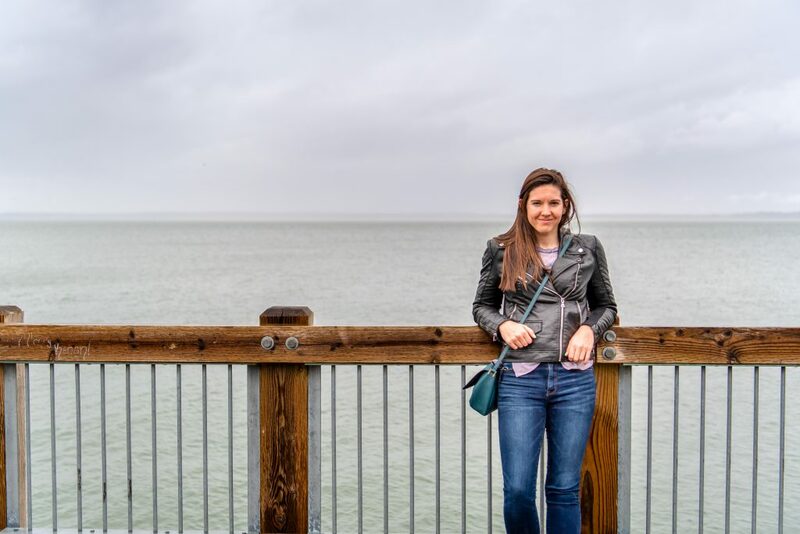 Just two months after finishing, Piper’s new credentials along with her team spirit led to her first job as a lead engineer at an IT staffing company. Despite studying a wide range of subjects in college, Xavier wasn’t sure what career path to pursue after he graduated. He decided to return to one of his first passions as a kid: technology. He had always been good with computers, but had never really considered technology as a career possibility. After starting Linux and Python courses at a community college, he heard about Google’s IT Support Professional Certificate. Seeing a path to an interesting career, he applied for financial aid and enrolled in the program. “It was like a fire hose of knowledge,” Xavier says. Within two weeks of earning his certificate, a Google recruiter reached out and encouraged him to apply to Google’s Information Technology Residency program. He used what he learned to ace his technical interviews and landed the residency. 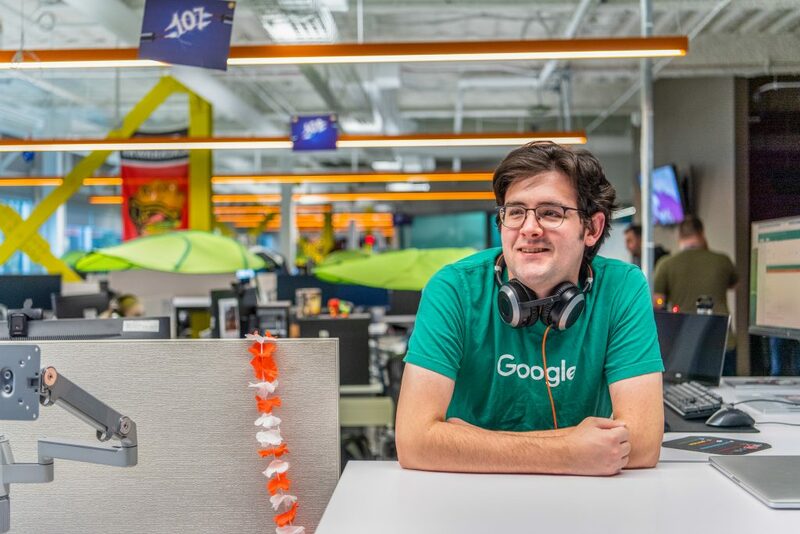 Xavier is now five months into his new job in IT support at Google’s Ann Arbor office. Read more success stories from the Google IT Support Professional Certificate.